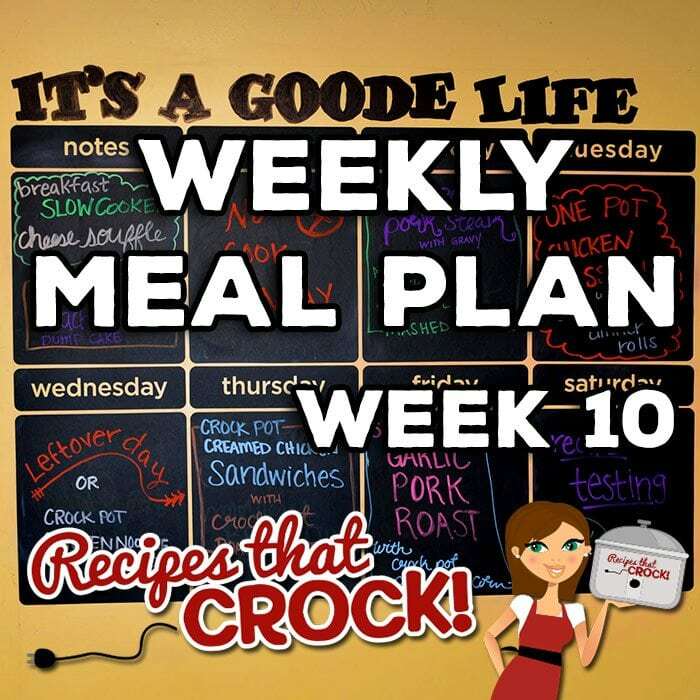 Weekly Meal Plan - Week 10 - Recipes That Crock! 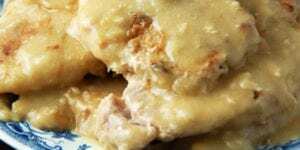 This week’s Weekly Meal Plan includes Crock Pot Cheese Souffle, Crock Pot Peaches ‘n Cream Dump Cake, Crock Pot Steak with Gravy, Crock Pot No Boil Mashed Potatoes, One Pot Chicken Casserole, Crock Pot Dinner Rolls, Crock Pot Chicken Noodle Soup, Crock Pot Creamed Chicken Sandwiches, Crock Pot Roasted Potatoes, Garlic Pork Roast and Crock Pot Parmesan Corn! Aunt Lou here! 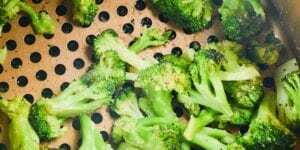 It looks like Cris and Mike had a blast with last week’s meal plan and weekly chat! So I wanted to join the fun! Monday we will be having an Uncle Michael original recipe with Crock Pot Pork Steak with Gravy, which we will pair up with Crock Pot No Boil Mashed Potatoes. These two recipes were instant favorites the very first time I made them! 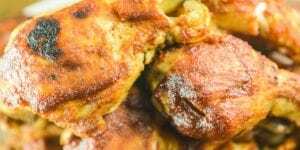 Tuesday we will be having One Pot Chicken Casserole and Crock Pot Dinner Rolls. Wednesday is leftover day at our house. We totally need a day in the week to make sure we don’t waste food. If your family needs a new recipe for this day of the week, I highly recommend trying our Crock Pot Chicken Noodle Soup. Yum! Thursday we will be dining on Creamed Chicken Sandwiches and Crock Pot Roasted Potatoes. 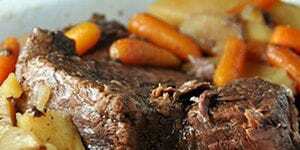 Friday we will be having our Garlic Pork Roast with none other than the delicious Crock Pot Parmesan Creamed Corn. For breakfast, we will be having Crock Pot Cheese Souffle. For dessert this week, we will be having a recipe that has my mouth watering just thinking about it, Crock Pot Peaches ‘n Cream Dump Cake. Yum! Thanks Aunt Lou & to the rest of your team, for the great crock pot recipes! 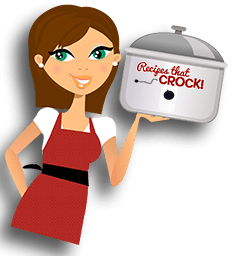 I truly enjoy using my crock pot and thanks to you I’ve learned that you can make pretty much any food in the crock pot. I never knew you could make desserts on the crock pot. 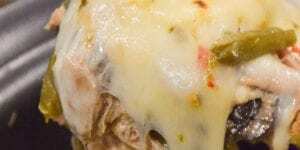 I have made several dinners & desserts using your recipes. They have all been marvelous! The most recent being the crustless pumpkin pie. Yummy! It is fantastic, we love pumpkin pie. It was so easy. Thank you again! Thank you SO much for your kind and encouraging words! They mean more to us than you know! 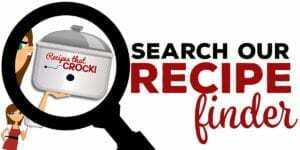 We are so glad you are enjoying your crock pots as much as we enjoy ours! I definitely don’t like the weekly plan idea I don’t use my crackpot everyday. 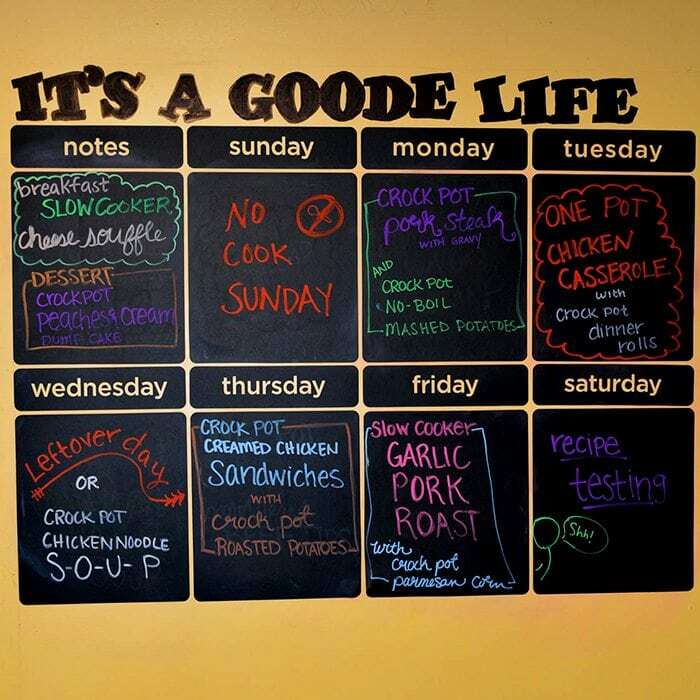 While we realize that everyone doesn’t want to use their crock pot every single day, we hope that our meal plans can help give ideas to our readers when they are preparing their own meal plans. We are so glad you like the email newsletter!